A virtual reality game engine, or VR game engine, provides game developers with the framework for creating a VR video game experience. A VR game engine often contains a virtual reality SDK, which allows developers to design, build, and test their games. These tools enable developers to create and edit 3D characters and fully immersive 3D experiences. VR game engines, similar to game engine software, help developers focus on creating an engaging product for the end user instead of wasting efforts on tying all elements of a gaming system together. VR game engines fall under the same umbrella as game engines, but are unique in that they support VR operating systems and hardware either directly or through an API. Using VR game engines, developers can create games for various devices, including gaming consoles and smartphones. While some VR game engines can also create augmented reality experiences, they should not be confused with AR game engines, which allow developers to create augmented reality video game experiences that superimpose 3D objects into the real world. VR Game Engine reviews by real, verified users. Find unbiased ratings on user satisfaction, features, and price based on the most reviews available anywhere. 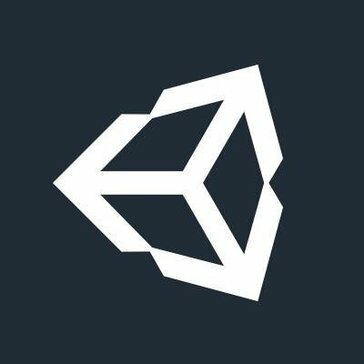 Unity is a game development platform to created both 3D and 2D games, experiences, models and designs. Both indie games and businesses can utilize the popular platform. . Founded in 1991, Epic Games is the creator of the Unreal, Gears of War and Infinity Blade series of games. Today Epic is building Paragon, Fortnite, SPYJiNX, and the new Unreal Tournament. Epic's Unreal Engine technology is used by teams of all sizes to ship visually stunning, high-quality games and experiences across PC, console, VR and mobile platforms. Developers also choose Unreal Engine for visualization, design, linear entertainment and simulation. 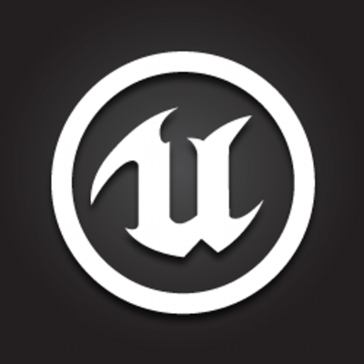 Follow @UnrealEngine on Twitter and download Unreal Engine 4 for free at unrealengine.com. 3ds Max Design software is a comprehensive 3D design, modeling, animation, and rendering solution for architects, designers, civil engineers, and visualization specialists. ApertusVR is a free, open-source, cross-platform, distributive, multi-user, IoT supported XR (AR, VR, MR) engine (programming library). ApertusVR offers a brand new “no vendor lock-in" approach for virtual and augmented reality on different operating systems and on different virtual, augmented and mixed reality hardware. The cross-platform Apertus engine eliminates industry fragmentation by enabling applications to be written once to run on any XR system and to access different XR devices. Hi there! 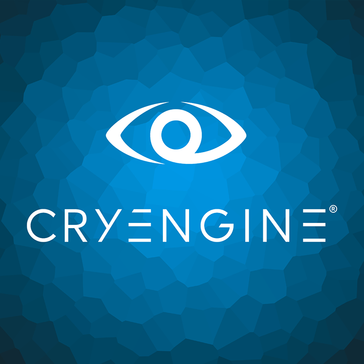 Can I help you find the best VR Game Engine solutions?